Conor McGregor has been in on and off discussions for a UFC return. It would appear the latest opponent offered to the Irishman was Justin Gaethje. Justin Gaethje is coming off a gigantic knockout over Edson Barboza in a wild fight. Following that bout, the always exciting Gaethje is prime for a big fight. According to his manager Ali Abdelaziz, he was offered a fight with former champ Conor McGregor. It started with a callout, and a tweet from Justin Gaethje. It was in this tweet where he called out McGregor for not taking a fight with him. Justin Gaethje was making reference to the rumor that the reason McGregor was not fighting was due to wanting UFC shares. Gaehtje’s manager Abdelaziz added fuel to the fire, by stating that McGregor was offered a fight down with Gaethje. Conor McGregor has managed to stay relevant since his loss to Khabib Nurmagomedov, without even fighting. Between the announced retirements, legal troubles, and constantly commenting on UFC events, it is rare that a week goes by without his name in the headlines. While he has talked about a summer return, it is still uncertain when he will fight again. 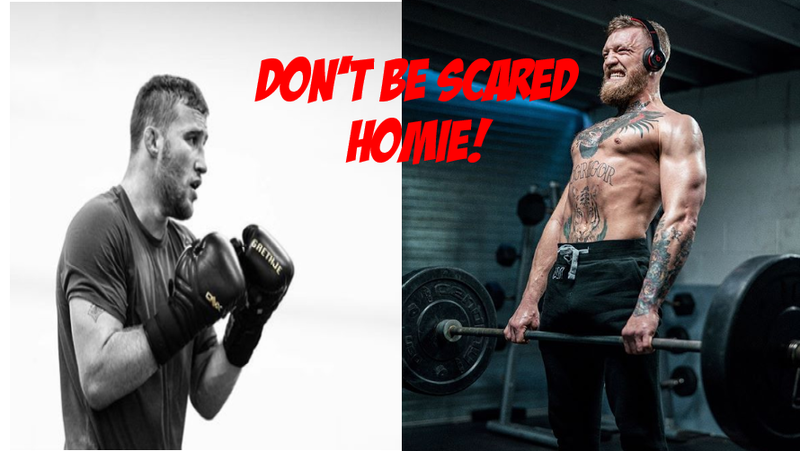 Whether Conor returns against Justin Gaethje or someone else, it is safe to say the world will be watching.